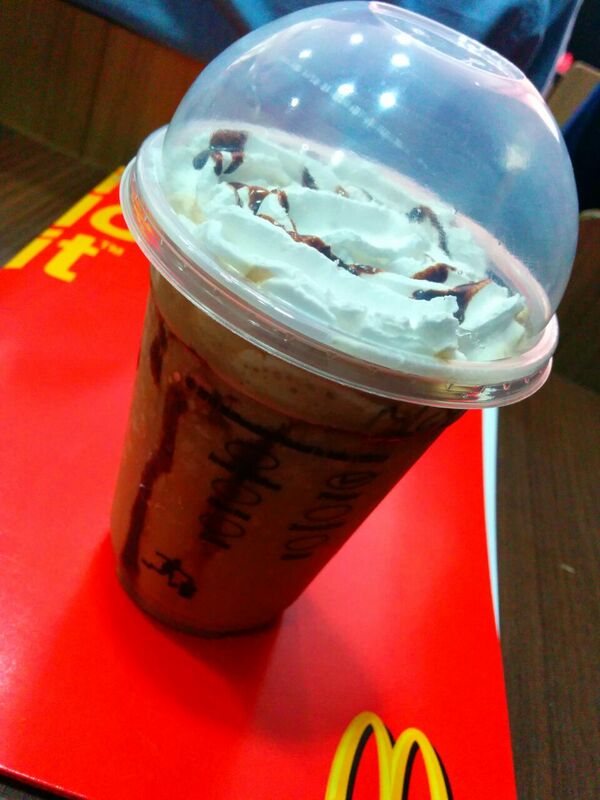 McCafe is here and we were were invited for the Press Launch. Press release – Hardcastle Restaurants Pvt. Ltd (HRPL), a Master Franchise for West and South operations of McDonald’s Restaurants and a direct subsidiary of Westlife Development Limited, a company listed on the Bombay Stock Exchange (BSE : 505533), has officially announced the launch of four McCafés® in Pune. 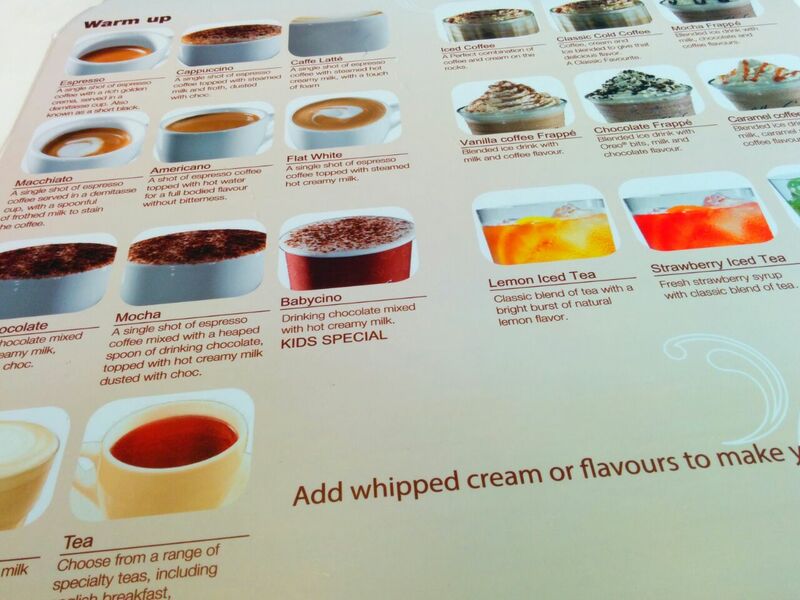 Customers can now indulge in a wide assortment of gourmet coffees and desserts at McCafé® situated at Amanora Mall, Pimpri, Hingewadi, and Magarpatta. 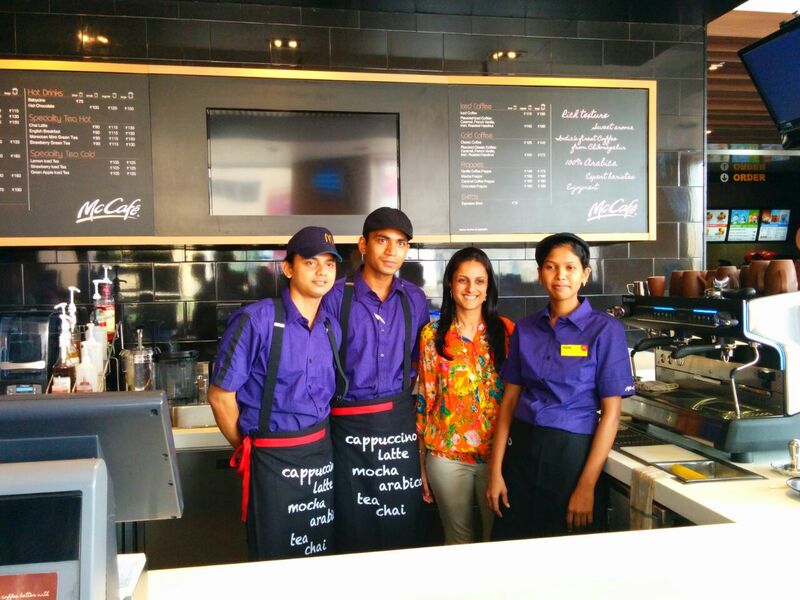 Smita Jatia with the staff at McCafe, Amanora Mall, Pune. 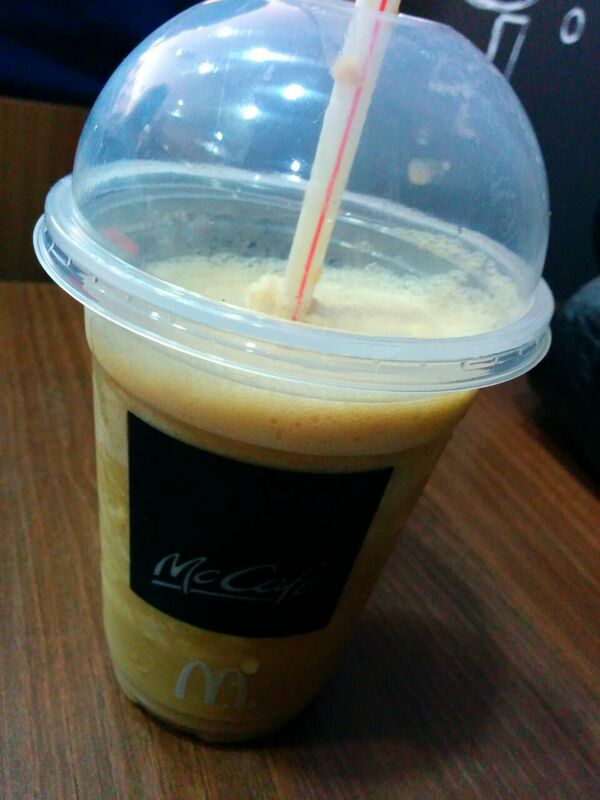 This entry was posted in McCafe Launch and tagged #foodaddaindia, amanora mall, bloggers, burgers, Hardcastle restaurants, Mccafe, Mcdonalds, Smita Jatia. Bookmark the permalink.